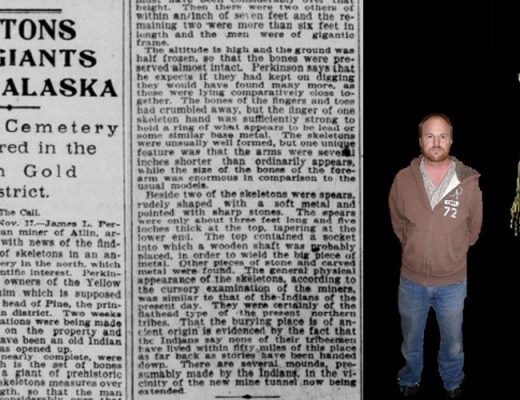 Ancient giants found buried in Alaska? 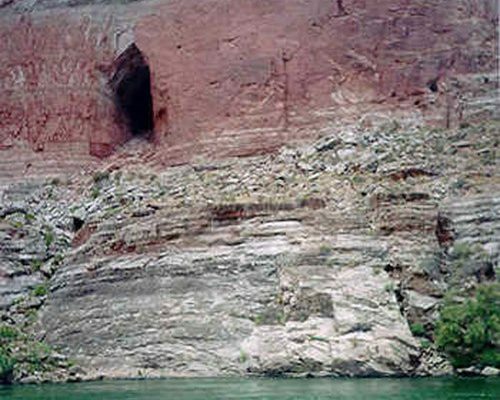 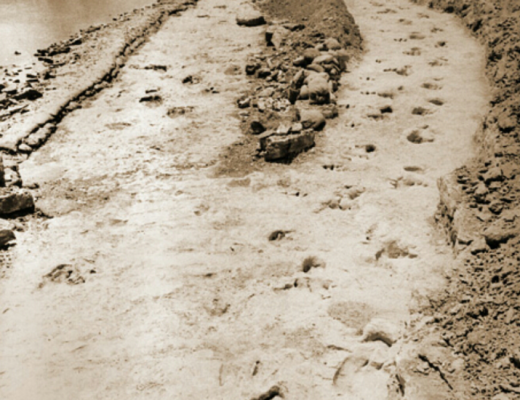 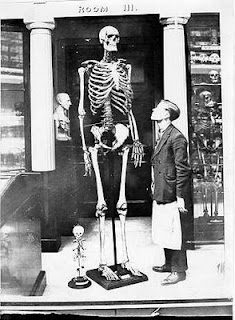 Did Giants Once Live On Catalina Island? 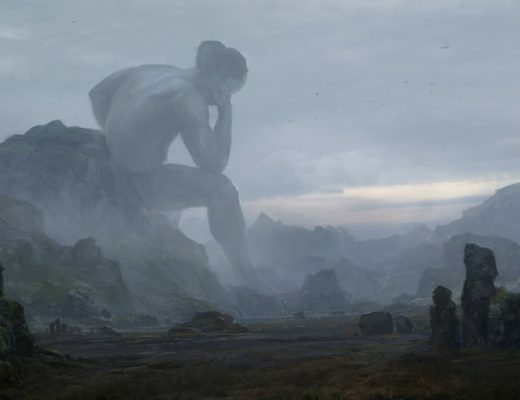 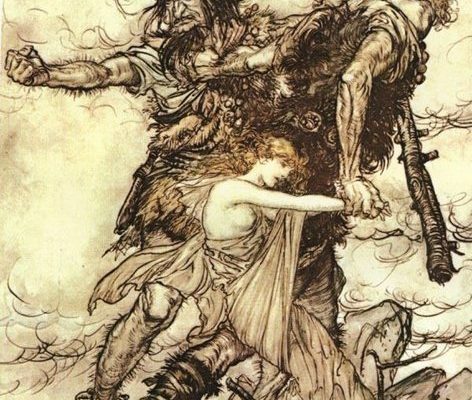 Are Giants Really Sleeping In Stasis Chambers Throughout the World? 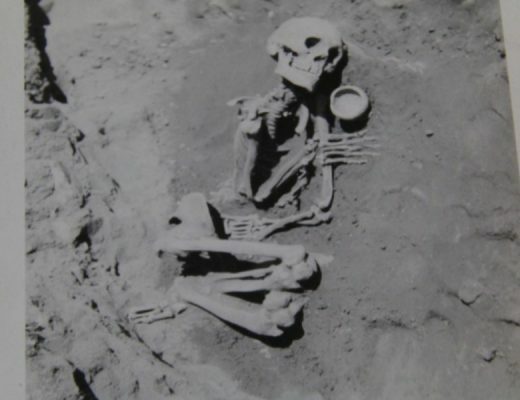 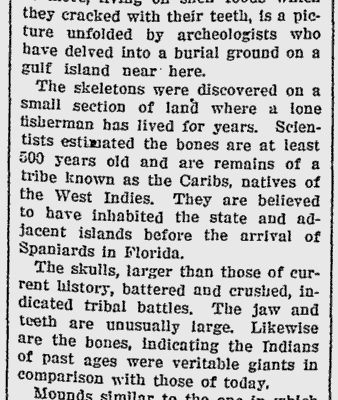 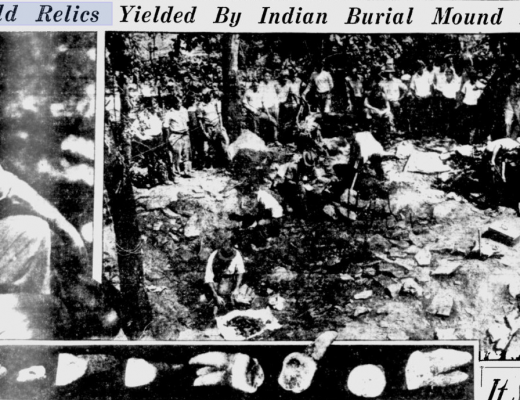 Giant Mound Builder Skeletons Found in Tampa, Florida – Nephilim?